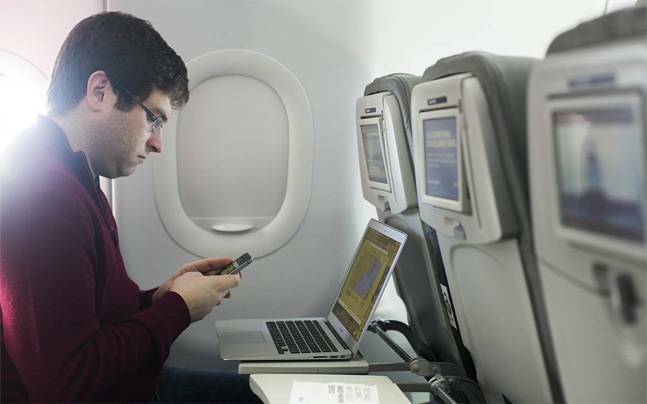 WiFi Soon May Be Available On Indian Flights, Says Government :- Travelers who fly in Air planes may soon be able to use WiFi facility when they are in the air in the airspace of India, on Wednesday, the central government indicating that a decision is likely in the coming days. 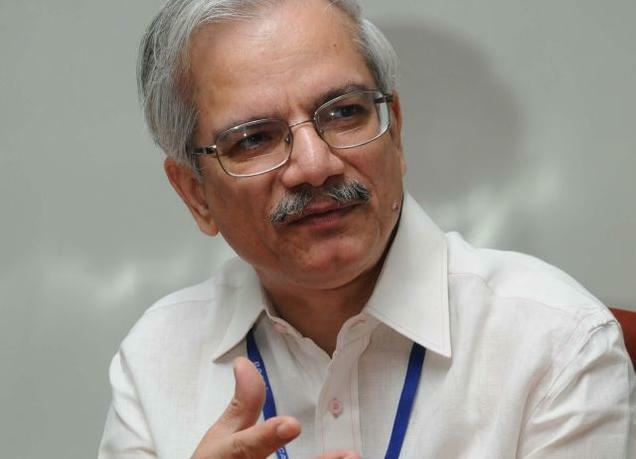 In response to a query on when WiFi would be allowed in flights, Civil Aviation Secretary RN Choubey said that I will be able to give you good news in 10 days. When the fliers are in the Indian Airspace, fliers are not allowed to use mobile phones and Internet at present..
Choubey said that there is fairly a good chance that the permission will be given to operate WiFi in the flights in the Indian airspace in 10 days only. A query on whether calls would also be permitted, Choubey said that if data is going to be allowed, it should be possible to make calls as well. He said that I must compliment DoT Secretary. For quite sometime, I have been chasing it. I am obviously saying so on the basis of what DoT Secretary Deepak has told me. According to him, the approval of Cabinet would not be required for the proposal. He said that WiFi facility will be available to both Indian carriers and foreign carriers, which may be only overflying the Indian airspace. Choubey was speaking at an awards function organised by the Air Passengers Association of India.